If you are a jerk to your Uber driver, you’re probably a jerk. 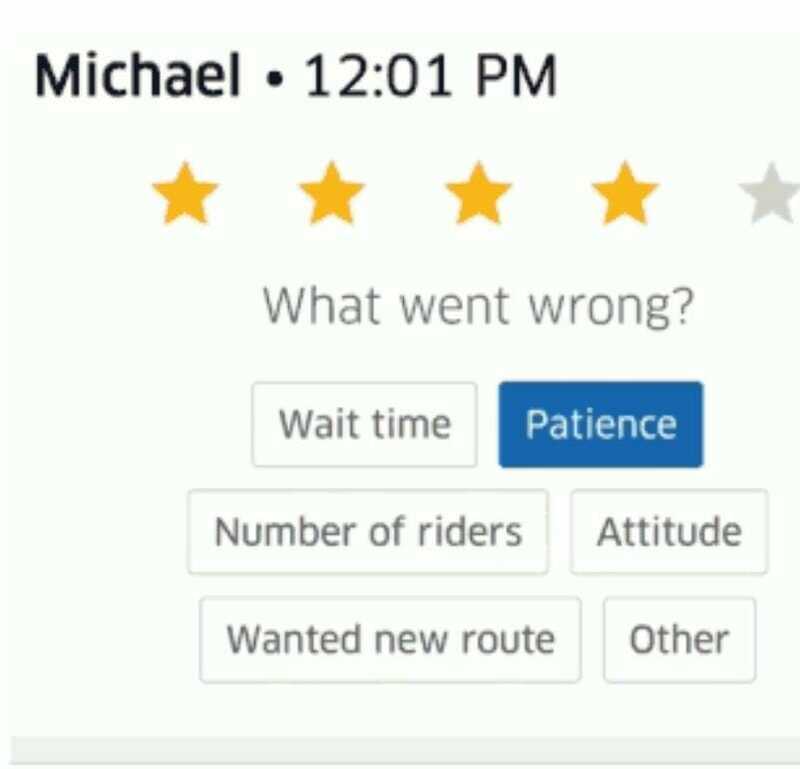 For some time the ride sharing platform has allowed drivers to rank you, but this week they announced that you will now be able to see that feedback from drivers if you get the same feedback twice in a month. This is part of a host of new announcements the reeling ride-sharing app made this week to improve its relationship with drivers – including increasing what drivers make from UberPool rides and making it easier to get tips. Time will tell if this works either to improve the app’s reputation or to improve the behavior of riders.